Jo & Luke's wedding ceremony and reception was at the lovely New House Hotel with its stunning views over Cardiff which made for great wedding photography. 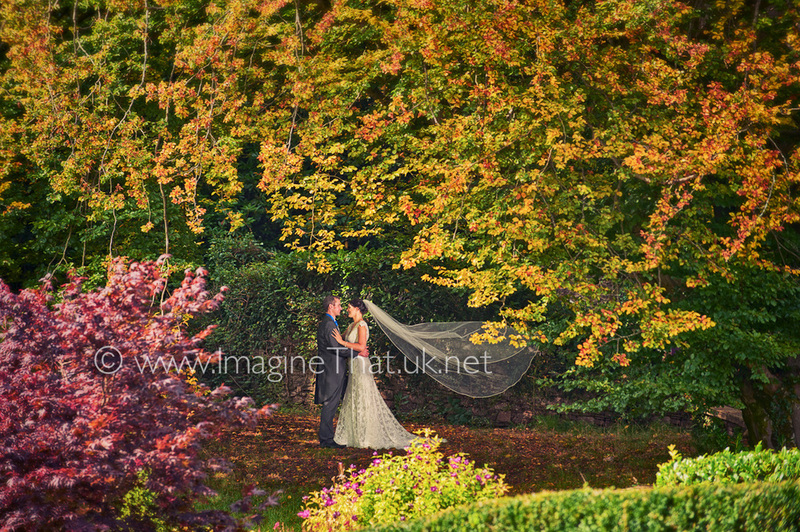 The autumn colours were so amazingly vibrant, framing Jo & Luke beautifully in their wedding photographs. Jo & Luke are such a charming and relaxed couple, their wedding day had a beautiful sense of peace and joy throughout the day. These are some of the highlights from their very special wedding, we are working on processing the other 620+ images, so they we be a day or two yet!